Home Efteling Will Efteling Move to a Queue-Free Park in the Future? Much Like Volcano Bay? 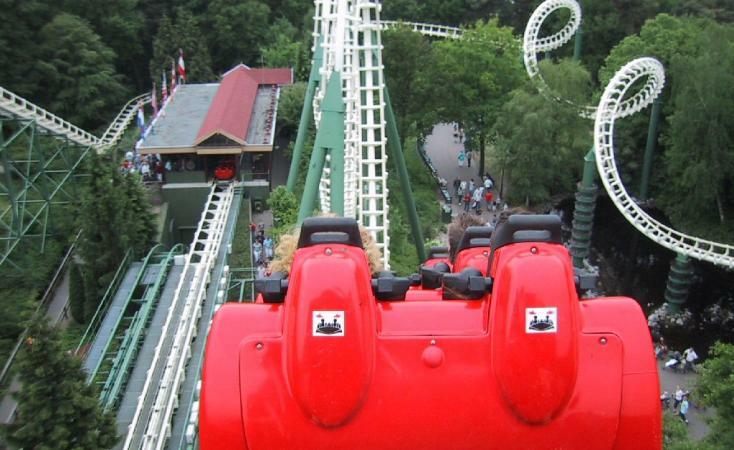 Will Efteling Move to a Queue-Free Park in the Future? Much Like Volcano Bay? Beginning testing on one of their less-popular coasters, Python, Efteling has begun to test a queue-free wait system much like the Disney Fast Pass. Here you can book a time on your smartphone and return to the ride within your ride-slot. While this isn't anything new to amusement parks as Disney has been using this system, it's great to see this park testing the fast pass and would be incredible to see a full-size park get rid of queues altogether. Efteling is definitely a great park to do this at, it is already just as world-class as other parks and would be great for the park to move to this system before anyone else! Volcano Bay works out because there is no standby line that is making the "fast pass" system fill up quickly, the entire ride is for the quick queue, which allows more riders, in a way, and can dedicate the entirety of the ride to the fast pass holders. My only question is how early these reservations sometimes fill up. Can a ride be filled up at 3pm with 5 hours left till closing? Or will guests be able to queue at the end of the park day? You can read the whole article here. Not really any info pointed to queue free, universal Orlando is where you may see that first.